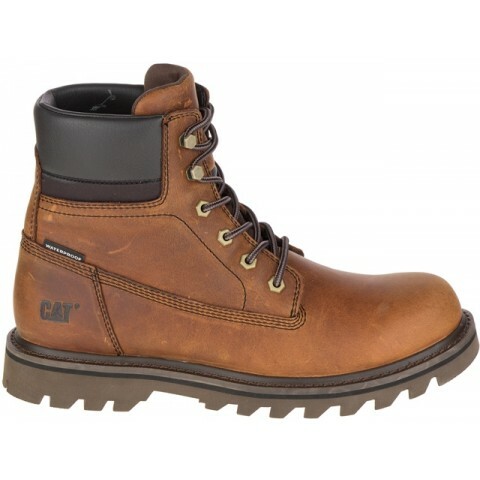 The CAT Deplete WP is a truly all-weathers boot and absolutely perfect for the winter months! 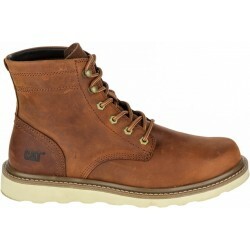 Constructed from treated waterproof leather with watertight seams with a grippy rubber sole. 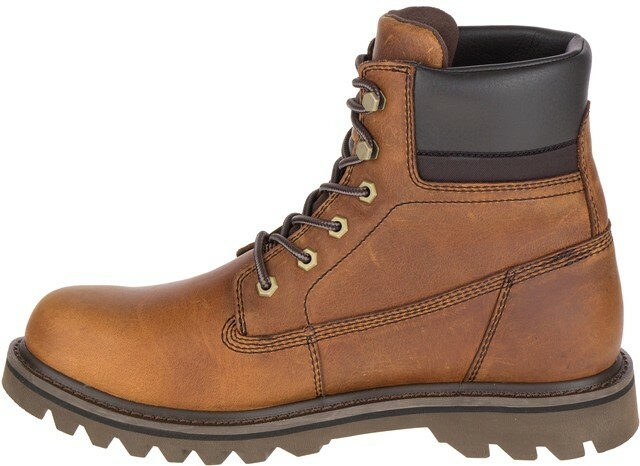 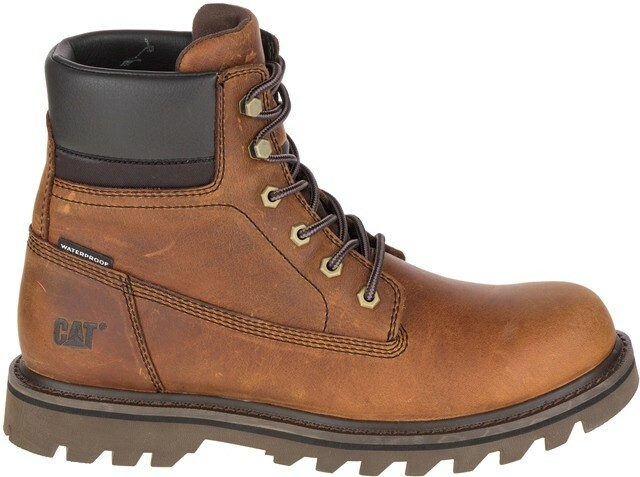 It features nut lace up detailing and the distinctive CAT logo for a bold and rugged look.